LUCAS – Town Money Saver (TMS) nabbed its fourth franchising honor of 2018, ranking among the nation’s best 100 franchises under $50,000, according to Entrepreneur magazine. The Lucas-headquartered business ranked No. 59 in the publication’s list. The Top 100 Franchises under $50,000 rankings were released in Entrepreneur magazine’s most recent Startups issue. This achievement marks the seventh time TMS has been recognized in the franchising industry in the past two years. Operating for more than 25 years, TMS currently serves more than 150 communities in the five states with a monthly circulation over 2.2 million. 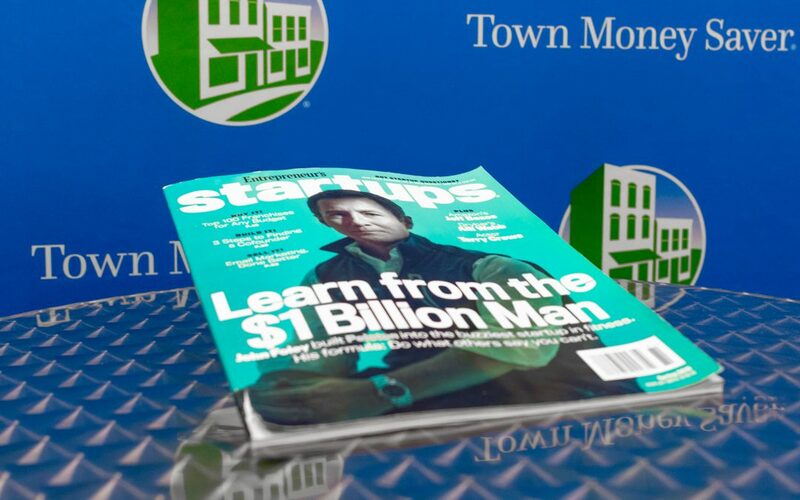 In addition to being included in Entrepreneur’s Best 100 Franchises under $50,000, Town Money Saver was ranked No. 475 in Entrepreneur magazine’s annual Franchise 500 for its exceptional performance in areas including financial strength and stability, size and growth rate, brand power, costs and fees. TMS also was recognized as a top franchise opportunity for 2018 and a top 100 franchise system for veterans by Franchise Business Review this year. For information about a Town Money Saver, call 800-481-8696 or visit tmsfranchising.com.